The principal function of a government in any country is to protect its citizens from harm during wars, natural disasters, and sudden outbreak of disease such as the deadly Ebola virus. To do this, the authorities need to have the relevant knowledge, strategic thinking and preparedness to act swiftly to avert far greater consequences. Until now, the Ebola virus had only been discovered in Congo and Sudan in the early 70s, so its emergence is new in West Africa. But in spite of its newness, governments in other countries have acted promptly, with measures put in place to protect their citizens from the virus. President Jammeh of the Gambia had closed his borders from the outset; and thus far, there has been no report of Ebola in Gambia. The Gambia thrives on tourism and Jammeh knows the cost to the Gambia’s tourist industry if he had failed to act quickly. President Sirleaf of Liberia had also closed the country’s main entry points and declared state of emergence. Sierra Leone was the last of the three affected countries to notify the World Health Organisation (WHO) about the existence of the virus. 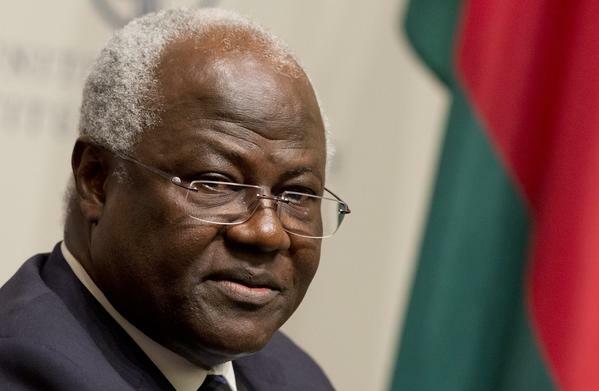 The government of Sierra Leone led by president Koroma fell far short of taking preventive and proactive steps to protect its citizens, until the virus had spread across the country, causing hundreds of death. This tragedy could have been prevented. 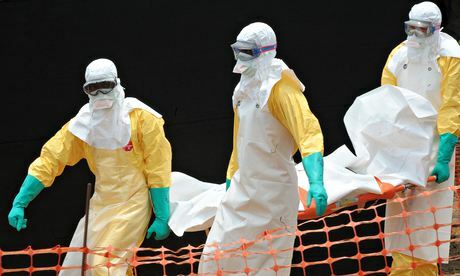 Today, even though the Ebola virus was first reported in Guinea and Liberia, Sierra Leone now has over 500 reported cases of Ebola, with more deaths recorded than Guinea where it originated, according to WHO. The questions that the Sierra Leonean public would like the APC administration to answer are; how did we get to this stage, where we now have more deaths than our neighbours Guinea, where it all began? Why is it that, when the virus entered the eastern border town of Kailahun, did the government not act until it had spread across the country? Why did the government not provide adequate equipment and resources promptly, and in time to front line staff that had put their lives at risk, to save others? These are the fundamental issues that have tested the government’s readiness and ability to manage the Ebola crisis. A month ago, I accused president Koroma’s administration of incompetence and for being too slow in responding to the virus. And last night’s broadcast to the nation announcing his prescriptive plan of action aimed at combating the virus, has come too late for Dr Khan and the hundreds of patients who have contracted the virus, including the dead. Whilst I welcome the president’s commitment in his broadcast, Dr Khan did not have to die before his government acknowledged the Ebola virus as a threat to national security. It is not hard to support my assertion that the government was too slow to a point of being negligence. When the virus first surfaced in Guinea, officials in the APC administration were in denial of the existence of Ebola. 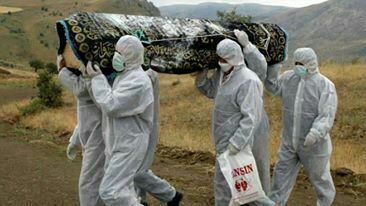 This was the case, even though a Sierra Leonean woman had contracted the virus when she returned to Sierra Leone from attending a relative’s funeral in Guinea. 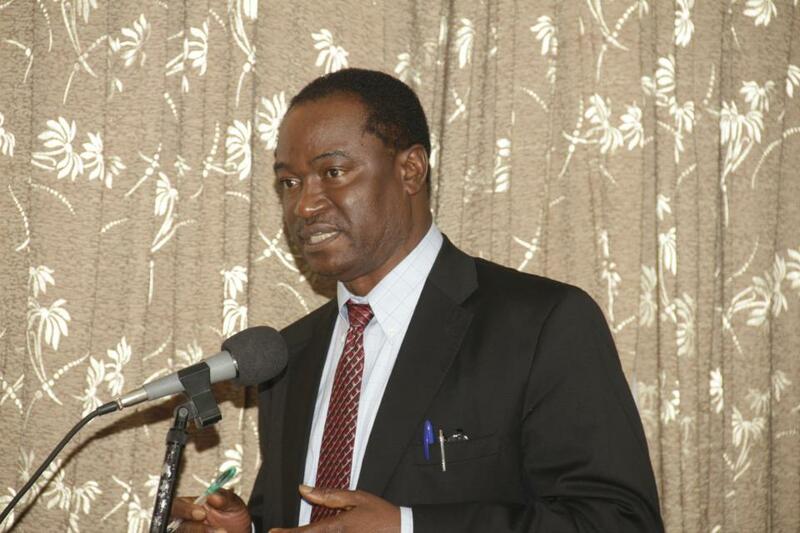 Whereas the Gambian administration had closed its borders, even without the presence of Ebola, Soulay Daramy, who is president Koroma’s representative in the Gambia, issued a press statement to assure the Gambia government that Sierra Leone did not have Ebola, and therefore closing the border was unnecessary. 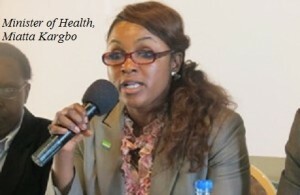 Then entered the APC health minister – Miatta Kargbo, who When summoned to parliament to make a statement after the first fatality from the Ebola virus in Eastern Sierra Leone, she was incredibly insensitive. In her statement to parliament Miatta Kargo blamed the woman’s death on her sexual intimacy with her boyfriend, who was a carrier of the virus. Her insensitivity added more distress to the grieving deceased family. Then entered the APC foreign minister Samura Kamara, who of all the ministers should have known better that virus of this kind are not localised, but migratory. Ebola travels from one country to another through travellers. What did Samura do? He issued a statement denying that the Ebola virus had impacted on Sierra Leone tourism. He did not provide any evidence to support his assertion. Mr Kamara made the statement against the backdrop of the British based company London mining evacuation of eight of their staff from Sierra Leone following the outbreak of the Ebola, even though their employees operates far away from the epicentre of Ebola. Furthermore, local newspapers had reported that some hotels had received cancelation of reservations from foreign visitors. In contract to the initial inaction of the Koroma administration, let me further highlight how other governments sprung in to action on the first reporting of Ebola in Guinea. In addition to the Gambia closing her borders, the government there instituted screening and support for health workers. 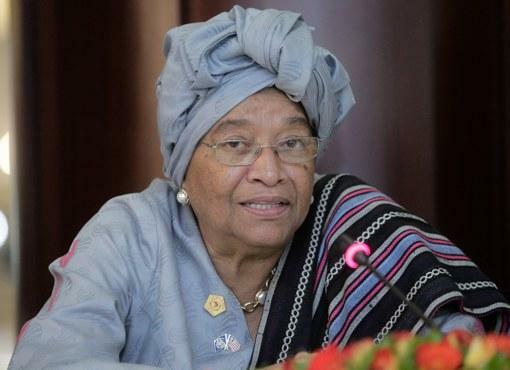 President Sirleaf of Liberia had declared a state of emergence, because the unprecedented attacks from this virus has the propensity to kill many people indiscriminately, as well as slow down economic progress. Liberia had also closed its main entry points, which means they are better prepared to screen suspected entrants, whilst at the same time contain the virus by contact tracing and quarantining. Despite the earlier call by SLPP presidential aspirant Andrew Keili for the government to declare a state of emergency, following his fact finding visit to the Ebola epicentre – Kenema, the government did not take heed until after the death of Dr Khan. Indeed Keili cited the appalling conditions and challenges the health professionals in Kenema faced, with many of them threatened to leave their job. Nigeria, on the first incident of the virus which killed a Liberia finance official there, government officials reacted robustly to protect their citizens. Air ports and border officers have been put on alert. A major airline to West Africa has been suspended, demonstrating that economic consideration is secondary to the containment and prevention of Ebola virus. In Britain, the new Foreign and Commonwealth minister Phillip Hammond, who has been in the job for just over a month, called an emergency cobra meeting yesterday 30/07/2014. A cobra meeting is usually summoned by the prime minister to discuss and plan ahead on issues that poses a potential threat to UK citizens and the security of the state. This meeting was held even though the threat of Ebola in the UK is significantly low. The UK government recognises the world is interconnected, and that what happen thousands of miles away could impact on its security. Therefore, it has pledged support to the affected countries to combat the virus. In addition it has alerted UK health professionals and hospitals on what steps to take to deal with the Ebola virus, should an infected traveller landed in the UK. UK Immigration and border staff have also been advised accordingly to take measures to avert the threat of Ebola. UK Border agencies are at the front of fighting threats such as terrorism and other threats to UK national security. This means, it is possible that anyone coming through the UK ports from the affected countries could be subjected to extra interrogation and screening to check the state of their health and contact details in the UK. And it may be that the UK government has already granted special powers since holding that cobra meeting to the border control staff, to detain anyone showing signs of illness to undergo screening at the port of entry as a condition for obtaining leave to enter the UK. As a member of the opposition SLPP in Sierra Leone and a concerned citizen, I would like to commend President Koroma for declaring a state of emergency in the affected areas, and to join his call to work together as a nation to defeat this most virulent of virus known to mankind. “This is war” as Andrew Keili aptly described it when he visited the Kenema hospital. We must put politics aside and unite in fighting the virus. Ebola does not discriminate. But we will not be a party to government mishandling and misinformation that could put our citizen’s lives in fear and danger. The tragic death of Dr Khan should have been avoided but government must now take this opportunity to provide adequate resources, equipment, improve on working conditions for all health service professionals throughout Sierra Leone. They are on the front line of this war on Ebola; they are the nation’s heroes.